I’m incredibly proud to write that Radical have won Social Media Agency of the Year 2014 at Thursday night’s Social Media Awards. Having earned 23 nominations across several categories it was fantastic to have our work recognised by winning Agency of the Year. 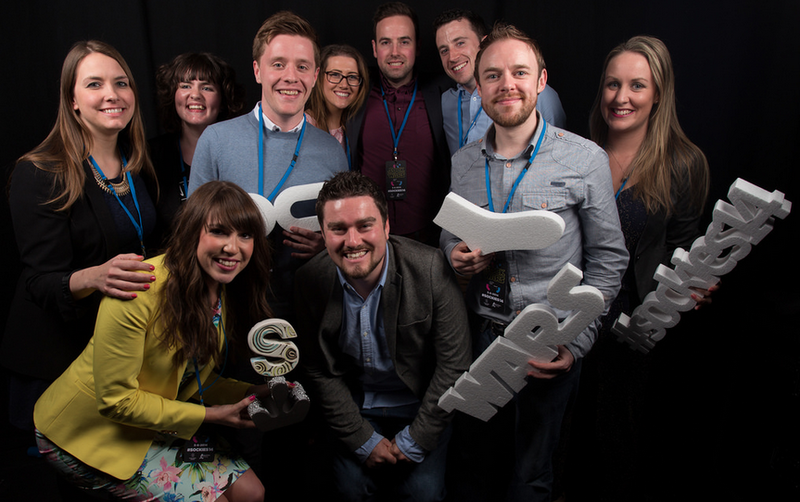 It’s an incredible achievement to win Social Media Agency of the Year for the second year in a row. But like I said last year, the real fun is coming up with original and exciting social media ideas that will put us in a position to defend our title at next year’s awards.